Getting a DUI in Florida can create many problems in your life. It can affect your work, your finances, and even your personal life. An experienced criminal defense attorney can help mitigate those problems — helping you to get the best potential outcome so you can get on with your life. If you’ve been arrested for a DUI in Florida, it’s important to understand the Florida DUI laws to help deal with the various issues that may arise. 1. What Constitutes a DUI in Florida? 2. What Types of Penalties Can You Get for a DUI in Florida? The penalties above are typically more severe for 2nd, 3rd, or 4th convictions. 3. Can I Get Temporary Driving Privileges if They Take My License? Your license is automatically suspended by the Department of Motor Vehicle if you have a .08 or above or if you refuse to take the test. But, you can drive for ten days after the arrest. We can help you keep your driving privileges depending on the circumstances. The sooner we are contact after your arrest, the better. A Clearwater criminal defense attorney can help to speak on your behalf — potentially arguing that (if the situation occurred) you really didn’t refuse the breath test or that your arrest was improper or unlawful, depending on the situation. Having an attorney can be the difference of either having your license continuing to be suspended or keeping your driving privileges. The DMV does have an option for a Business Purpose Only (BPO) only license as well. 4. Are There Any Other Consequences to Getting a DUI in Florida? If convicted, Florida DUI laws typically mandate that the person would have to go to a DUI school. You can also get your car impounded, lose time from work, have difficulty getting certain professional licenses, and potentially be vulnerable to a civil suit if someone was hurt in a car accident (a passenger or other vehicle). Not to mention, your automobile insurance rates will increase. If it’s your 2nd or more conviction, there is often a costly ignition interlock device installed in your car to keep you from drinking and driving and jail time can be mandatory. Also, court fees can get quite expensive too. This is not to mention any long-term issues from having a conviction on your record. But know that it’s not hopeless. 5. Should I Get a Criminal Defense Attorney? In a difficult time, know that legal professionals are there to tackle challenges that people unused to dealing with the justice system aren’t prepared for — bringing knowledge and aggressive determination to reduce the impact after getting arrested. 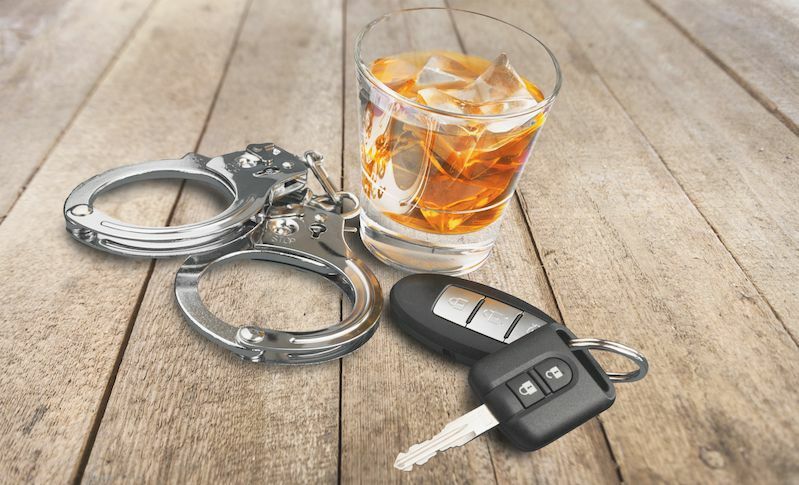 With the range of penalties and consequences that can happen with a DUI in Florida, it is so important to have an experienced Clearwater criminal defense attorney by your side. As an advocate for your legal rights, an attorney who knows the very complex Florida DUI laws — and has helped numerous people with DUI cases — is critical to getting the best outcome possible. Contact The Law Office of Dean Tsourakis today for a free consultation. An experienced, top-rated DUI lawyer, Dean Tsourakis is dedicated to helping the people of Florida and committed to your case each step of the way. You can also reach us at 727-785-2700. What to do when your child gets DUI?